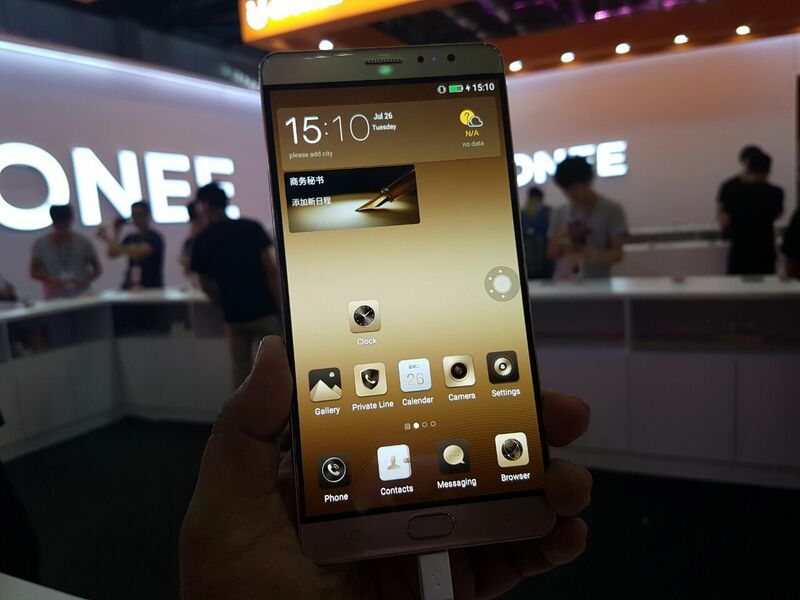 The Chinese smartphone maker, Gionee, recently added two ravishing phones to its smatphone portfolio. Gionee M6 and Gionee M6 Plus are powered by the same processor, MediaTek’s 64-bit Helio P10 octa-core SoC with 4GB of RAM. 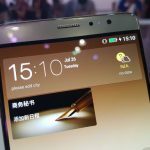 Although the clock speed of both the phones is slightly different, the M6 is clockewd at 1.8 GHz whereas the M6 Plus is clocked at 2.0 GHz. The main highlights of these phone is the special 9 layer data encryption feature and a massive 5000 mAH (M6) and 6020mAh battery(M6 Plus)to power them up. 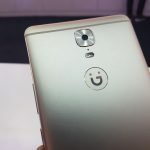 We were at the launch event and here is what we think about the similar yet different siblings the Gionee M6 and big brother M6 Plus. 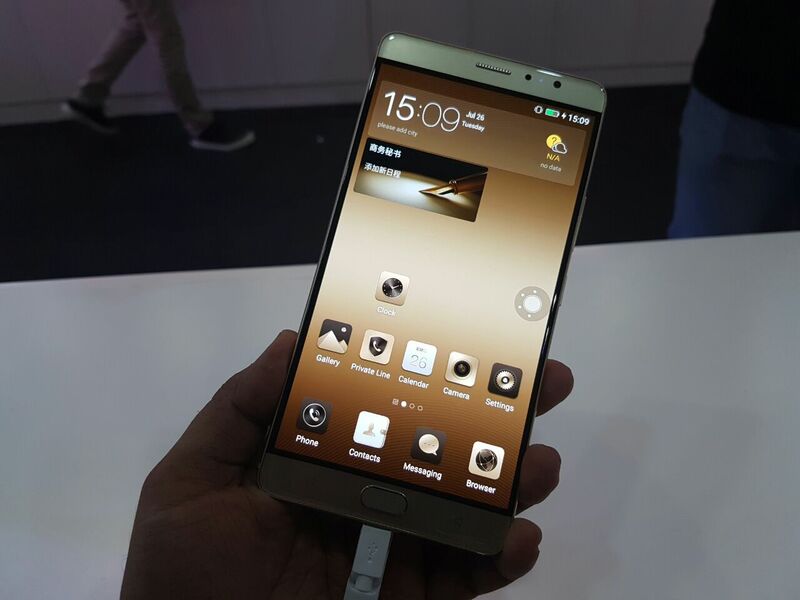 Gionee has leveled up the design department with both the phones this time. There is no major difference in appearance between the both, but only difference is the bigger display size and a bulkier battery make M6 Plus slightly heavier and bigger in size. In numbers, the M6 weighs 180 grams and the M6 Plus weighs 215 grams, and it is quite impressive looking at the heavy battery they carry at the back. Another major difference is the absence of 3.5mm audio jack on the M6 Plus, which is there on the M6. If you consider looks and still need a phone that lasts long, then you can surely consider these once as they come in a metal unibody design with chamfered edges and a good looking back. Despite the heavy batteries, both the phones look sleek and that’s what I was impressed with. Something that did not make sense to me is the removal of 3.5mm jack and placing a microUSB to attach audio. 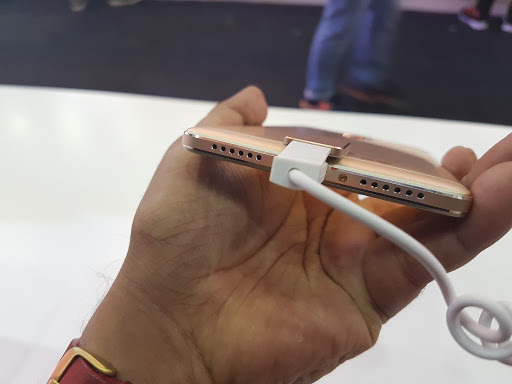 I understand the sense behind the removal of 3.5mm jack but Gionee could have considered the USB Type-C which would have made more sense because there are already 2 phones that are coming with such feature. 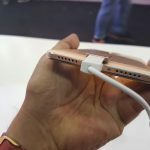 They may include a microUSB to 3.5mm audio jack connector in the box but still it didn’t convince me. Anyway, let’s have a look around the phone and discuss this logic later. 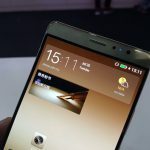 On the front, Gionee M6 has a 5.5 inch full HD (1080 x 1920p) AMOLED display with 2.5D curved glass, whereas the M6 Plus has the same display measuring 6 inch. On the top, there is a selfie camera, proximity & ambient light sensor and earpiece. 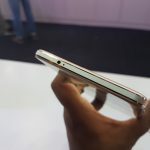 At the bottom you’ll find the physical home button with built in fingerprint sensor, capacitive back and menu buttons. 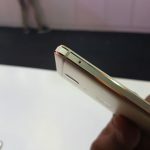 On the right edge, they have volume rocker, power/sleep key, whereas the dual SIM card slot is on the left hand side. 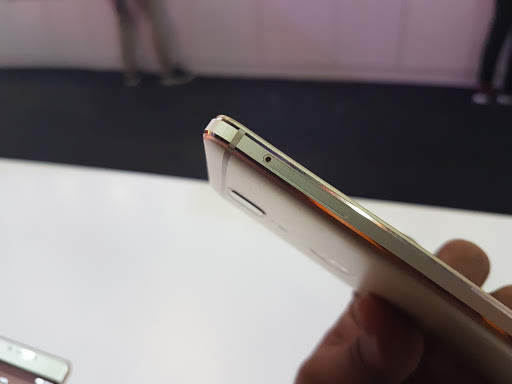 On the top the M6 has the 3.5mm audio jack, an IR blaster and at the bottom it has microUSB port with speaker grills. 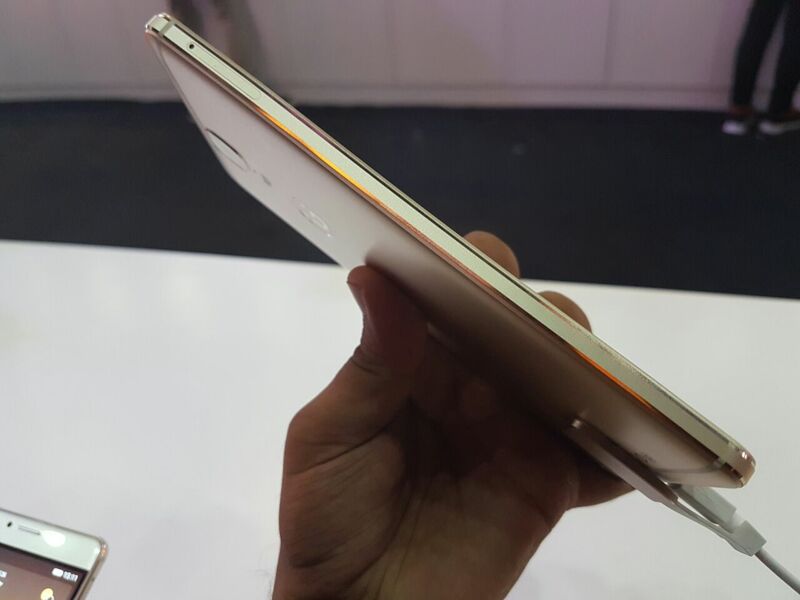 The only thing M6 Plus doesn’t have is the 3.5mm audio jack on the top, rest is all the same. 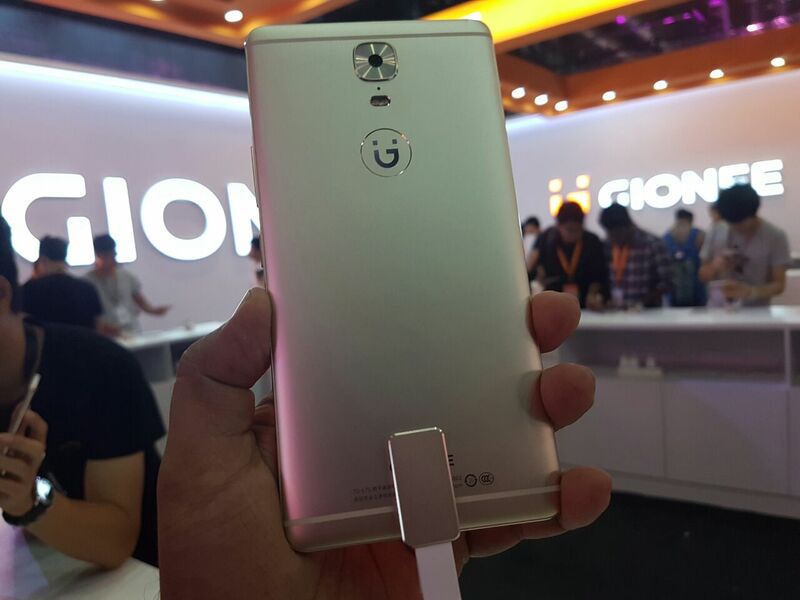 The camera module, LED flash with the new Gionee logo is on the back and the antennae bands are fixed on the top and bottom, running from the sides. Another striking thing about the design was the concentric circular pattern around the camera, which also has slight bump. 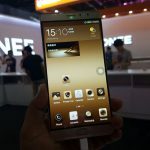 Gionee M6 has a 5.5 inch full HD (1920 x 1080p) AMOLED 2.5 D Curved Display and the M6 has slightly bigger display with 6 inches which makes it .5 inch bigger diagonally. 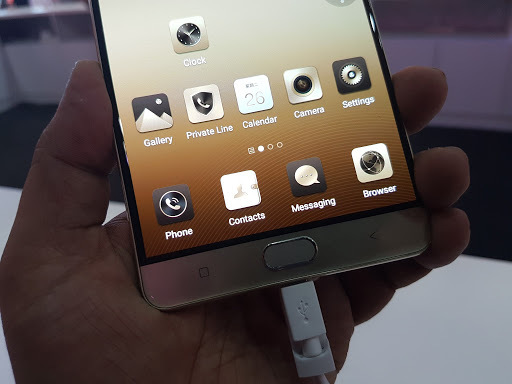 Gionee has always managed to put good displays on their phone, and this time as well, they have not disappointed us. 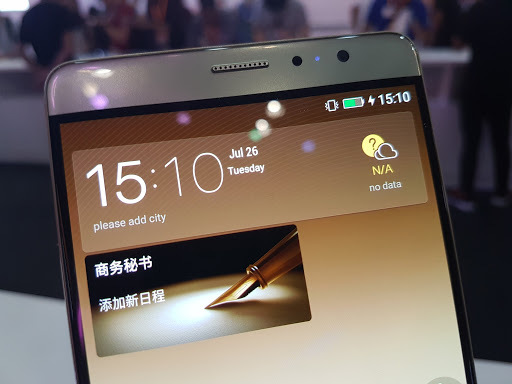 The AMOLED display looks great for reading and multimedia, viewing angles were also great. Although we could not take it under sunlight to test the brightness, but we could feel that it’ll do a fine job. Both the phones come with a similar camera setup so there is no difference in the camera performance and quality. 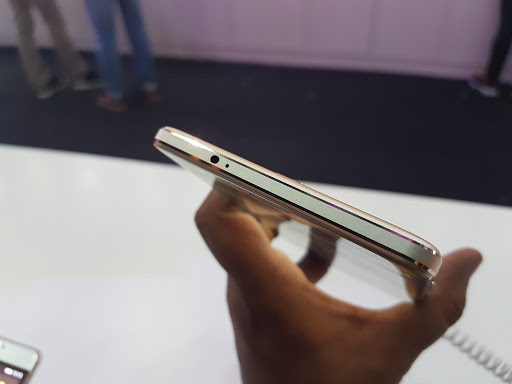 There is an 8 MP camera on the front and a 16MP camera on the back. The rear camera comes with f/2.0 aperture and front has f/2.2 aperture. During our short session, we could not test the camera to its limit but it was doing a fine job for the price, but low light performance is very ordinary. 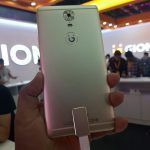 The Gionee M6 packs a huge 5000mAh battery and M6 Plus has 6020 mAh. The M6 is claimed to last up to 6.4 hours of video playback, 55 hours of continuous call, and 794 hours (33 days) of stand-by time. So you can expect something better on the M6 Plus. The good thing is that both the phones support fast charging tech, which can charge the M6 in just 2 hours, as claimed by the company. 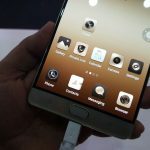 Another highlighting feature of these phones is the data encryption chip that protects users from malware, and also secures you IM data or personal files from getting easily decrypted. 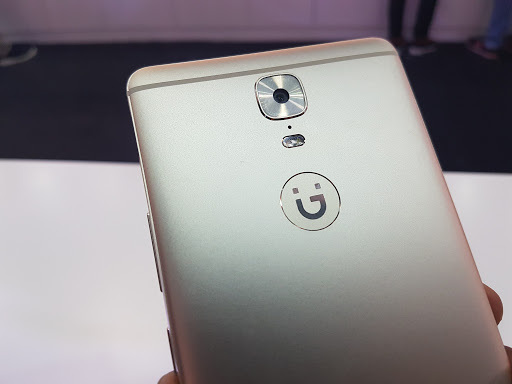 It is embedded in both the phones and Gionee makes big claims about the level of enhanced security it offers. 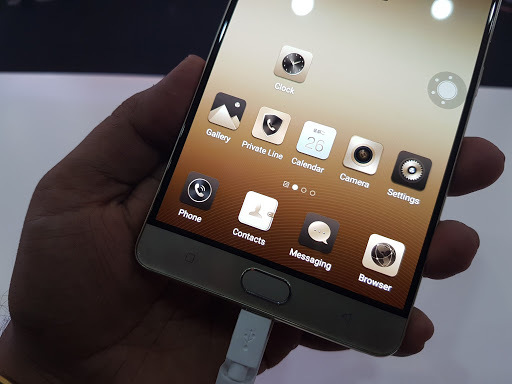 Both the smartphones have Gionee’s own Amigo OS 3.2 on top of Android 6.0.1 Marshmallow. 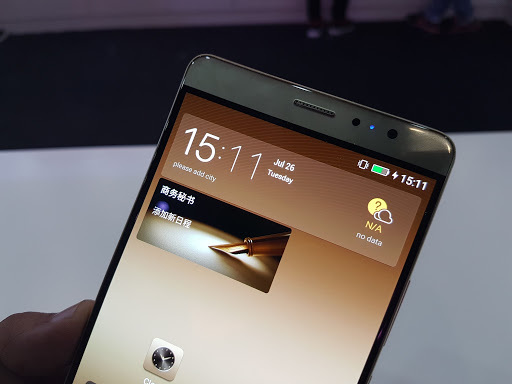 The UI is pretty similar to the one we have seen before, with no app drawer and dimple layout. There are few additional apps and a different looking menu. 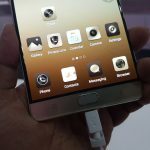 It offers various gesture controls, customization options and themes to choose. The interface did not lag a bit and felt really smooth during our short encounter, we will test the complete performance once we receive a unit at our base. 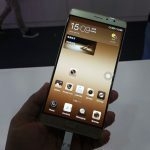 The Gionee M6 will be available in Gold and Latte Gold colors. 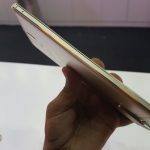 The 64 GB variant has been priced at 2699 yuan and the 128 GB variant has been priced at 2899 yuan. It will go on sale in China from August 6. In my opinion, both the phones offer a great design looking at the massive batteries they offer, with a sleek and solid feel. They have enough amount of RAM to offer along with the massive batteries. What makes us sad is the absence of Data Encryption feature on Indian model. So the only reason to buy it in India remains the battery, display and design. At a hefty price tag of between INR 27K-33K, this deal looks a little overpriced in front of competitors like Mi5 and OnePlus 3. But still the heavy battery size makes it the lone survivor in the race when it comes to preference.